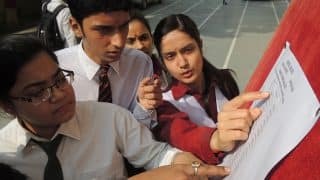 The Bihar Board 10th Result 2017 or BSEB 10th Result 2017 has been declared on June 22. 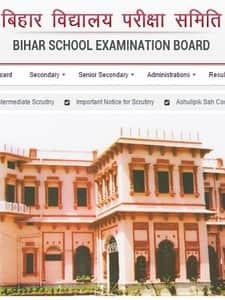 As per the statistics shared by the Bihar Board, 50.32 is the pass percentage for the students this year which is better than the dismal 35 percent result for Class 12 in Bihar Board. 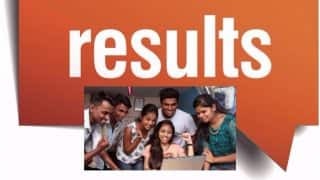 Check BSEB 10th Matric Result on these links: http://bihar.indiaresults.com or here Bihar Board 10th Result 2017. 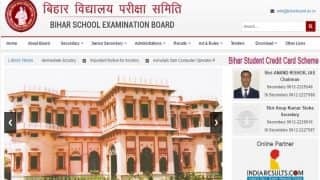 Read Full Story here: Bihar BSEB 10th Results 2017. 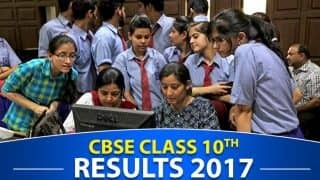 | Results Declared: Bihar Board BSEB 10th Result 2017 Declared now, Check your roll numberwise and namewise results at biharboard.ac.in.